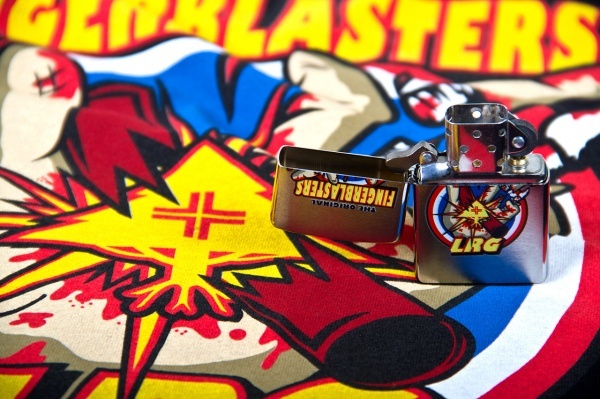 Just in time for the 4th of July comes this “The Original Fingerblasters” Capsule Collection from L.R.G. Consisting of a brushed metal Zippo lighter and cotton T-shirt, each item features a gory graphic that draws attention to the dangers of fireworks. Grab the capsule collection now at select LRG retailers as well as its webstore.